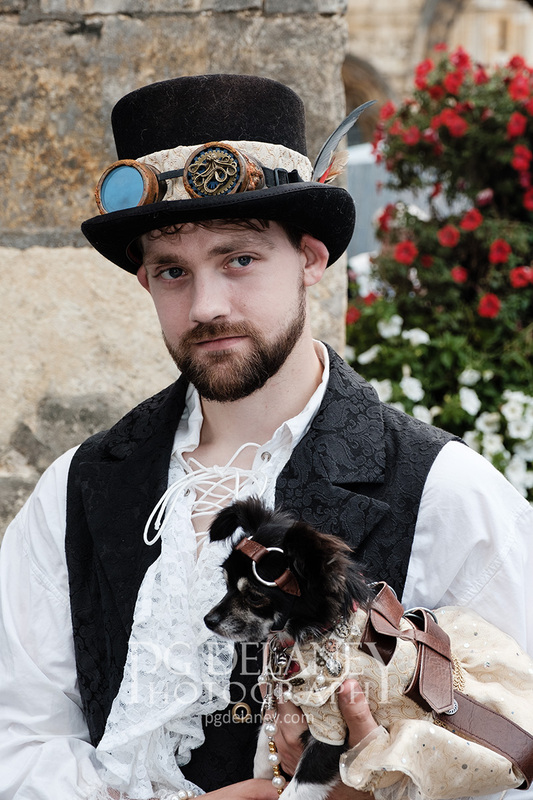 This is the 10th anniversary of the Lincoln Asylum Steampunk Festival. It's on over this weekend and is going to be a spectacular event. I'll be there tomorrow to take some images and chat with the festival participants. I'm expecting some amazing costumes to be on show! Look for my images in the gallery which will be updated throughout the coming week. 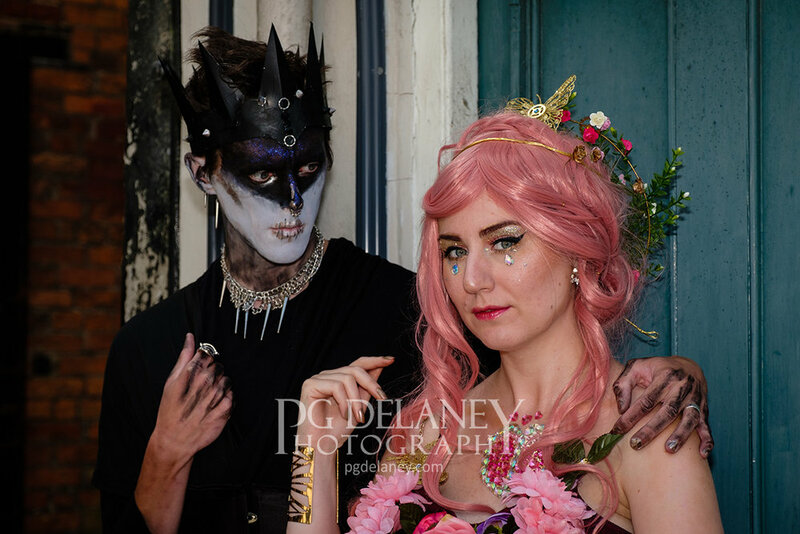 Fabulous costumes and a very lovely couple indeed! Below is a cracking image of the Steampunk Queen and her partner outside the magnificent Lincoln Cathedral. As I write this it's a day later. I went into Lincoln early this Saturday morning and took lots of images whilst everyone was still relatively willing to pose for a photograph. There were a huge number of amateur and professional photographers attending and most festival goers were unlikely to make it a few steps before being stopped for more images to be taken! Thank goodness they were all such an incredible bunch of patient and happy people! For a few hours of work on Saturday (plus a bit Friday morning) I'm pleased with the results so far... some images don't work, due to the kind of mishaps that always plague photography. There will always be people who blink at the wrong time and there's obviously accidental errors I make plus the camera may not grab focus correctly, etc. However, the vast majority of time things work out and I for one love to see those really special images that just speak out more than the rest.